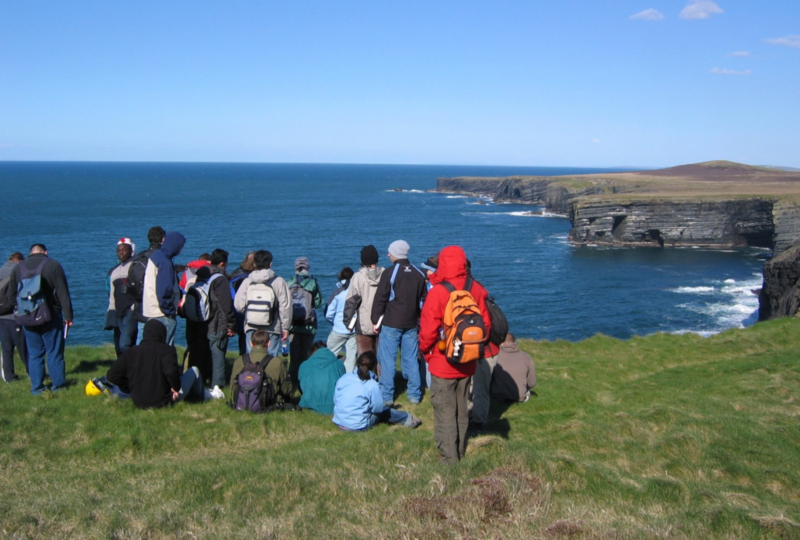 Join us on our annual excursion to the country known for its sunshine and beautiful outcrops: Ireland. Prof Brian Williams will show us around in his backyard (the Dingle basin), as we visit a range of outcrops, combined with some sightseeing. excluding flights, including local transport (rental cars), accommodation (Rainbow hostel, shared rooms), food, and drinks. – Cork — Amsterdam, dep. 17:25pm, arrive by 20:10 June 10. Interested in joining? Contact us via email.